At the foot of the Hidaka Mountains, the Tokachi Millennium Forest is 400 hectare of extensive green equivalent to 85 Tokyo Domes. 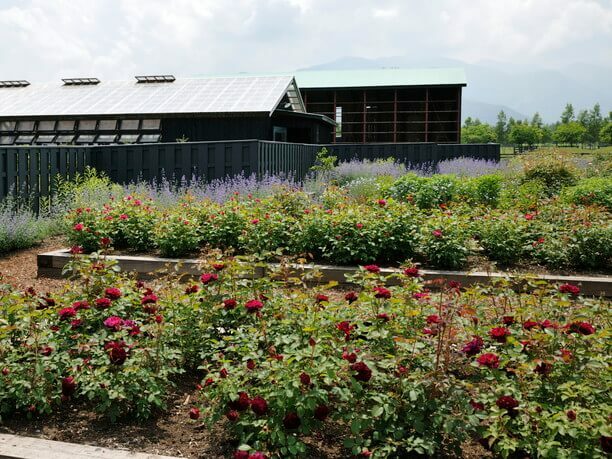 There are many attractive gardens on the premises such as the Earth Garden, which is praised as the most beautiful garden in the world and the Meadow Garden, where Tokachi flowers bloom. You can see the nice plants of the northern countries surviving the harsh climate. Lanlan Farm who runs the Tokachi Millennium Forest grazes 150 heads of goat there. Goat cheese made in the workshop using their fresh milk has a mellow and gentle taste. You can also eat at a cafe or purchase food at the shop. 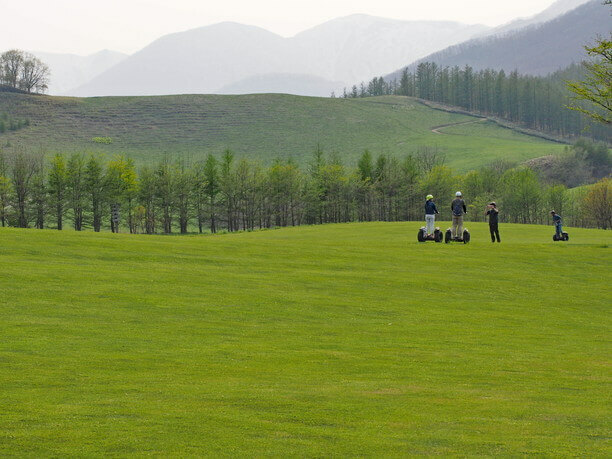 The experience of handmaking cheese and the guided tour on Segways are also popular. 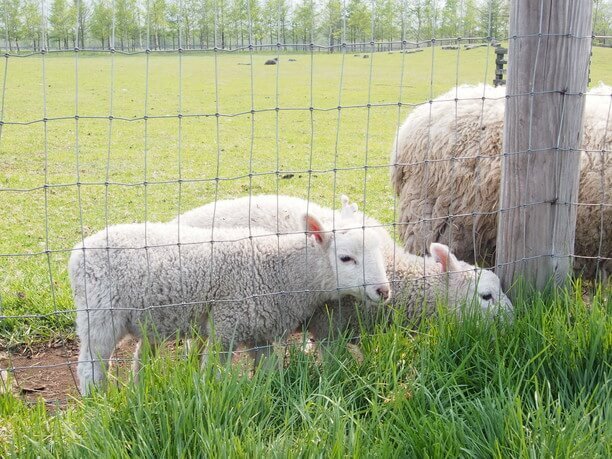 However you spend your time, you will get the feeling “This is Tokachi!,” at the Tokachi Millennial Forest! 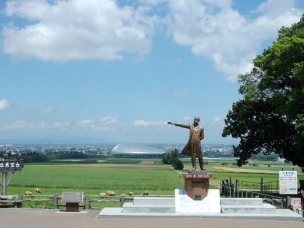 Hokkaido Garden Highway connects 8 garden facilities from Tokachi to Furano and Taisetsu! One of them, the Tokachi Millennium Forest in Shimizu Town has various concept gardens, activities facilities, cafes and so on. In the summer at the Rose Garden, roses meet the chilly climate. Roses such as the English Rose, and Wild Rose are in full bloom. Next to meadow there is a garden made based on the natural vegetation of Tokachi also there is a garden with the flowers of the field. 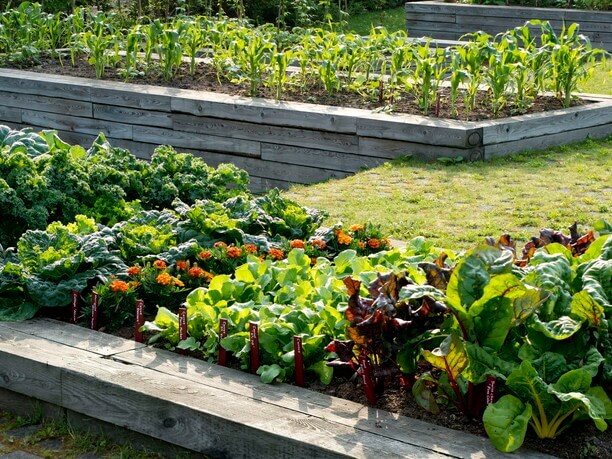 The picture below is of the kitchen garden. Herbs and vegetables are harvested by organic cultivation and are popular items on the cafe menu. The Earth Garden is a garden of the earth that is a dynamic landscape garden where 13 large and small hills can be seen stretching towards the Hidaka mountain ranges. Together with Meadow Garden, these gardens were designed by Mr. Dan Pearson(ダン・ピアソン) who is a world-famous landscape designer. It is interesting that the scenery looks a little different depending on what position you stand. 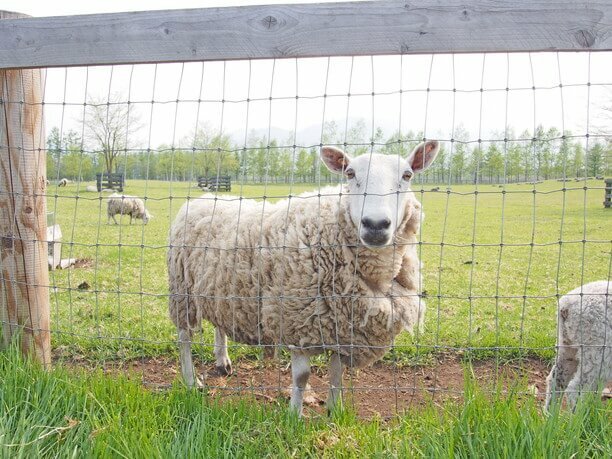 Experience the healing touch of animals that you can meet at Tokachi no Mori! On the premises there is a goat farm, where cute goats and sheep will welcome you. Each one has its own personality, and will bring a smile to the couple or family who is watching them. Goat food (100 yen) is also sold. 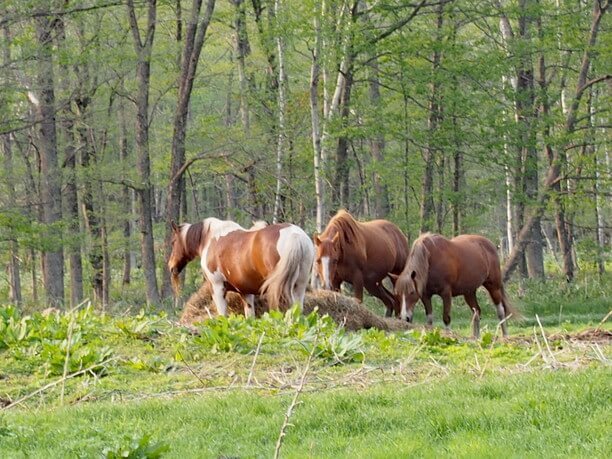 Horses are also grazing. The horses who live freely on open grasslands are truly a unique sight in Tokachi. Although you can ride a horse, you need to contact a different place from Lanlan Farm of Tokachi Millennium Forest to do so. Contact Tanaka(田中). Telephone 090-5228-6279. The natural cheese of Tokachi is quite tasty! In Lanlan Farm’s cheese workshop at the Nochiyu factory you can make various natural cheese from goat’s milk that grow healthy grazing here. 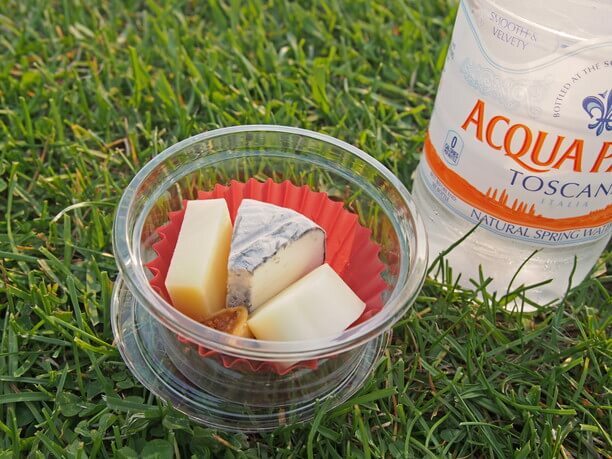 Because fresh goat milk is used, the cheese that you make has an original scent, sourness and mild taste. 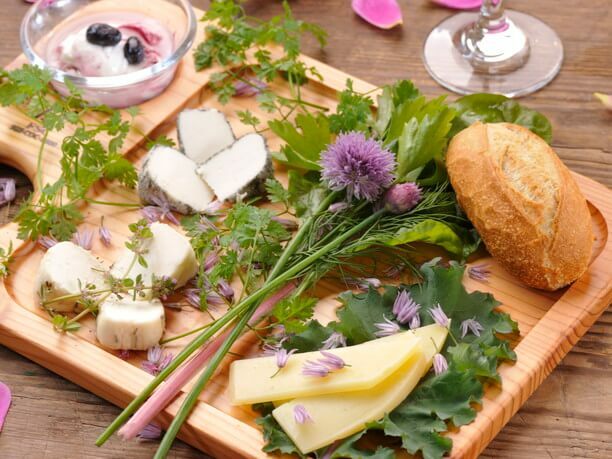 In Garden Cafe Laulau you can order cheese plate (1,100 yen) with homemade cheese from the Nochiyu factory. Try comparing each type. Petit bread and mini drinks are also included. You can experience making cheese from fresh milk at the experience studio. It is a very popular experience where you can eat pizza using the mozzarella cheese that you made! Art and power spots are blended naturally! You can also experience unique contemporary art that was scattered around the premises. “Kisara no Kakera” in the Earth Garden is a work based on Ainu’s tradition. There are many people who touch the middle stone that expresses Kamui (God). 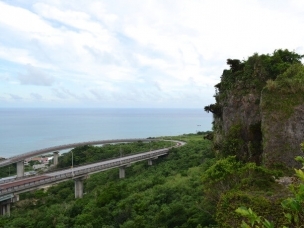 Some people visit this as a power spot because there are many bakuhan stones purifying water in the ground. “Seven diamonds” which looks like a guide board is also an artwork. 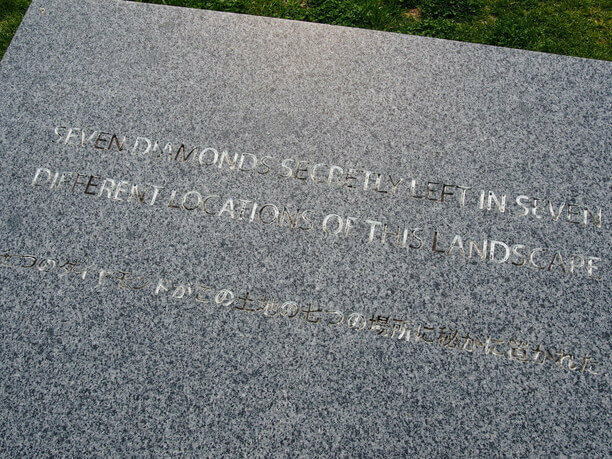 In English and Japanese it is written that “Seven diamonds were secretly placed in seven places in this land.” It gets many people looking around the land to find them! Another interesting feature is the sculpture that at first glance looks like a silo. 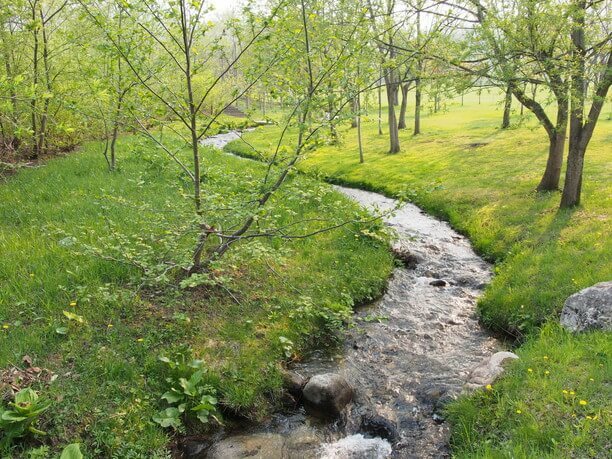 “Coexistence with nature” is the theme of the ” Tokachi Millennium Forest. It continues to evolve with a view towards carbon free footprint in 100 years. Bringing your pet is possible at the Tokachi Millennium Woods. 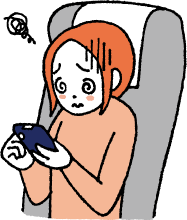 However, since there are conditions and precautions, please carefully read and use "visit guide/pets" on the official website. The cheese making experience, and Segway guided tour are very popular, so please make your reservation as soon as the date and time of your visit are decided! 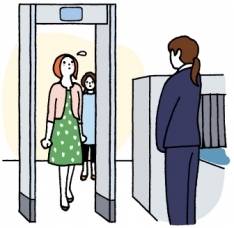 Both are done three times a day, but if it is crowded, the third time zone is the best. July 1, 2016, "Seg Tec World" to hone your Segway's driving technique opened. Reservation is unnecessary. So come and try zigzagging, running and the slalom course! 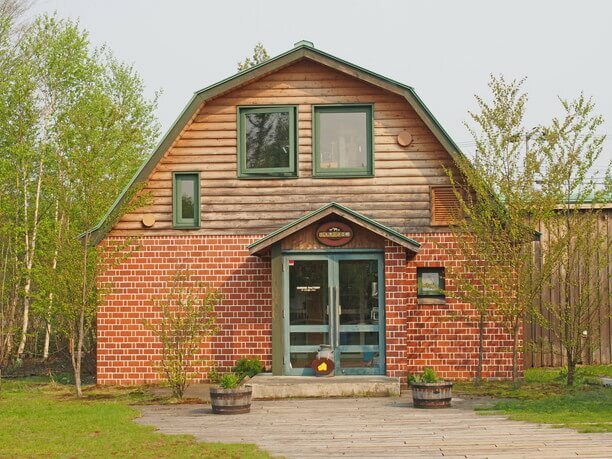 The mansard hall that sells Tokachi's specialty products was the former barn and the cafe La Wrau was actually used as a former stable. 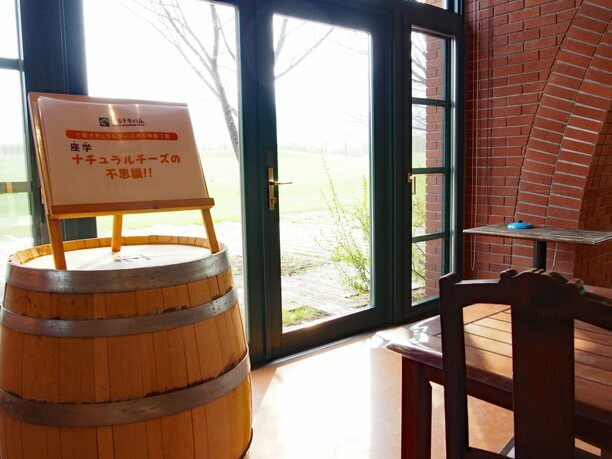 Tokachi Totopo factory and Cafe is a paradise of cheese sweets! 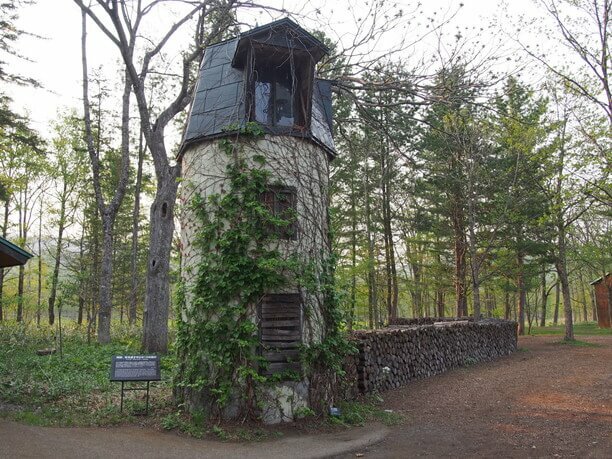 The Ueno Farm is garden where fairy gnomes live!